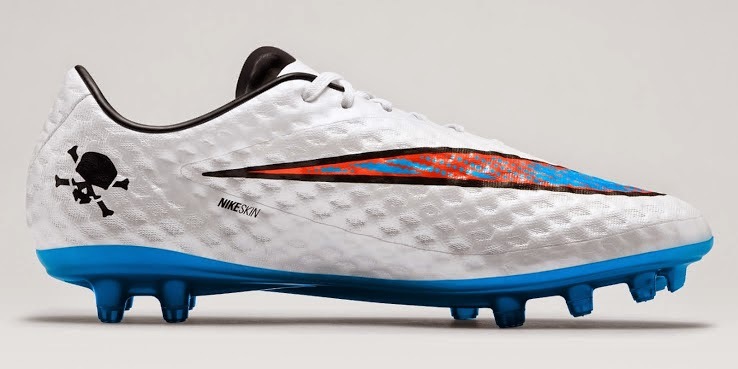 This week Nike has unveiled their new Nike Hypervenom boot. 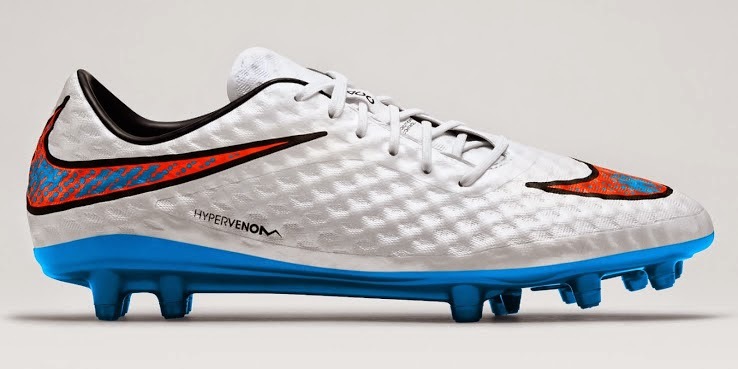 This new boot is expected to be worn by Neymar, Rooney and Lewandowski as of the beginning of this month as the boot is set to hit the retail stores. 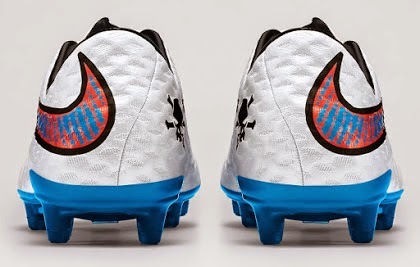 The bright white color of the boot is set to stand out on the field of play and be a huge attraction for buyers everywhere. The Nike swoosh comes with a mixture of colors instead of one solid color. It adds the Crimson and Blue to give it a special effect and matchup with the blue sole of the shoe to give it a very clean and sparkling overall design. Nike Hypervenom features a NikeSkin with All Conditions Control technology for best possible ball control in all weather conditions. The boot is designs for speed, agility and accuracy; it also comes with a smaller lace area for better striking of the ball. 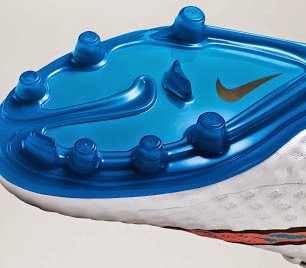 This boot should be very popular with players and buyers and comes out at the best time of the year.